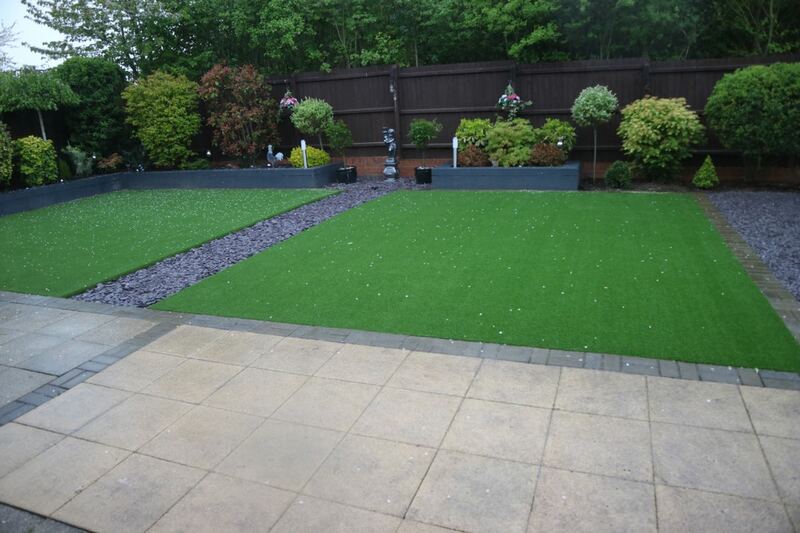 These two photos show how a garden can look after having artificial grass professionally installed........stunning! All of our artificial grass is both pet and child friendly and comes in a variety of different pile heights. Artificial grass has come a long way over the past years and now looks realistic, green and lush. 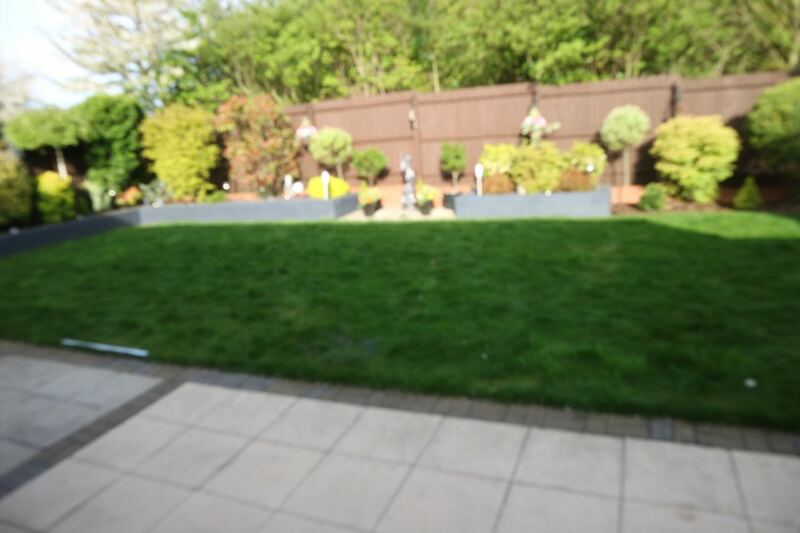 If you have pets and children then artificial lawn it is a great alternative to natural lawn which can often become tired, brown and very patchy. Artificial grass is very easy to maintain and takes very little time and effort to keep it looking as it did the day it was installed. The artificial grass we supply is what believe to be the best there is on the market. If you are interested in finding out more about Artificial Grass in Royston then please fill out the contact us form or call 01438 215787 where we can arrange a FREE no obligation quote.